Sustainable viticulture. Traditional hand picking into small crates. Pressurage direct. Ageing on the lees, Regular bâtonnage (stirring up the lees). Fresh, intense, slight boxwood aromas, citronella aromas. 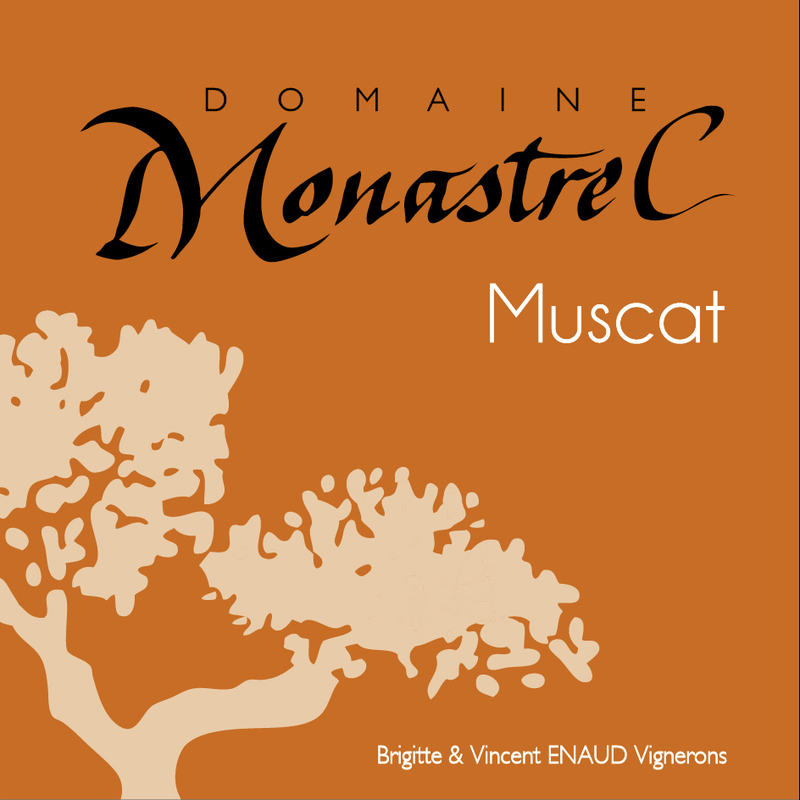 Vibrant, intense, tropical fruit hints, strong intensity, good length.